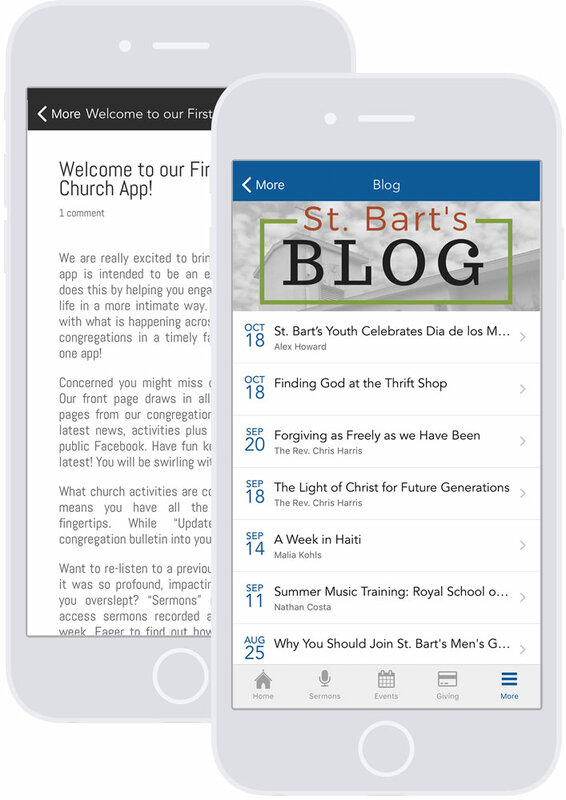 Tithe.ly giving + a church app packed with engagement and communication features! 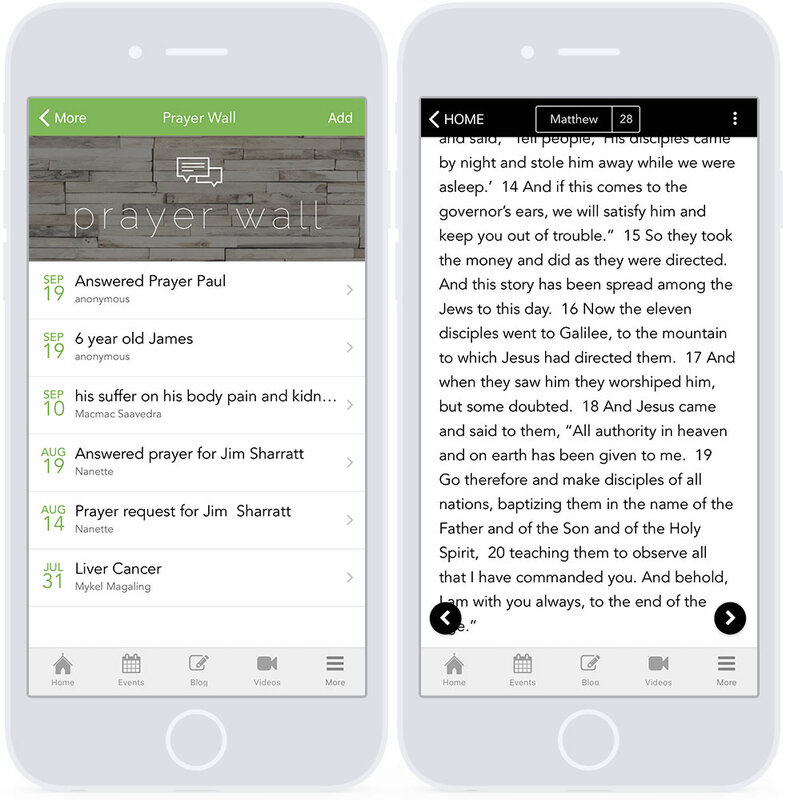 Use the church app to make it simple for users to read the bible and take notes, submit prayers, and show support in order to keep the body of believers connected. 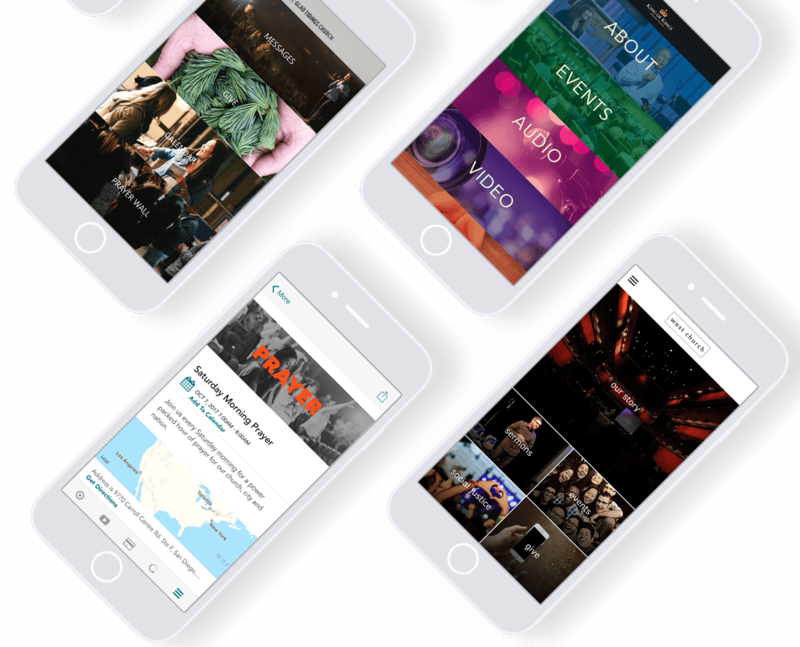 Tailor your church app to match the unique brand and style you’ve built. 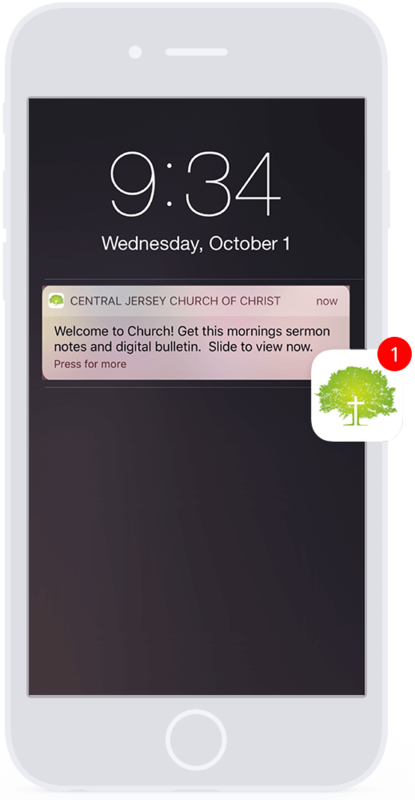 From simply adding your logo and colors, to customizing the home screen, menu options, features, and much more.  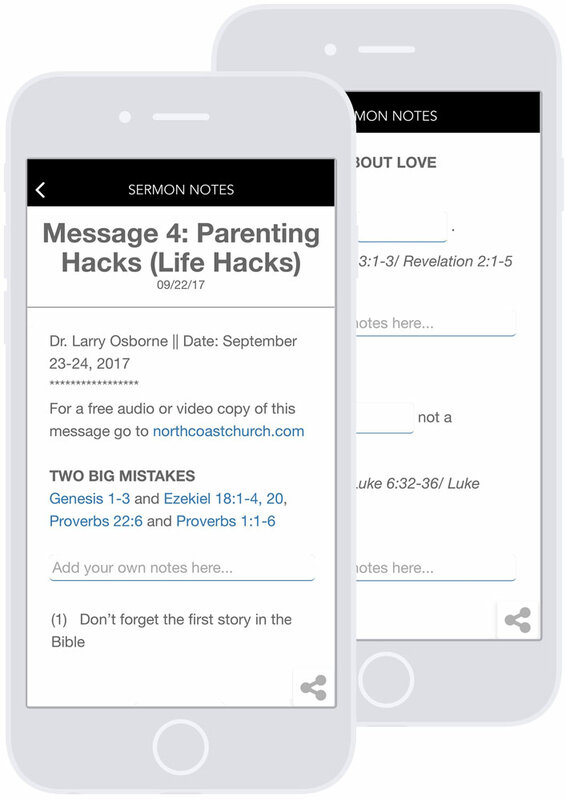 The church app allows you to communicate who you are as a church! 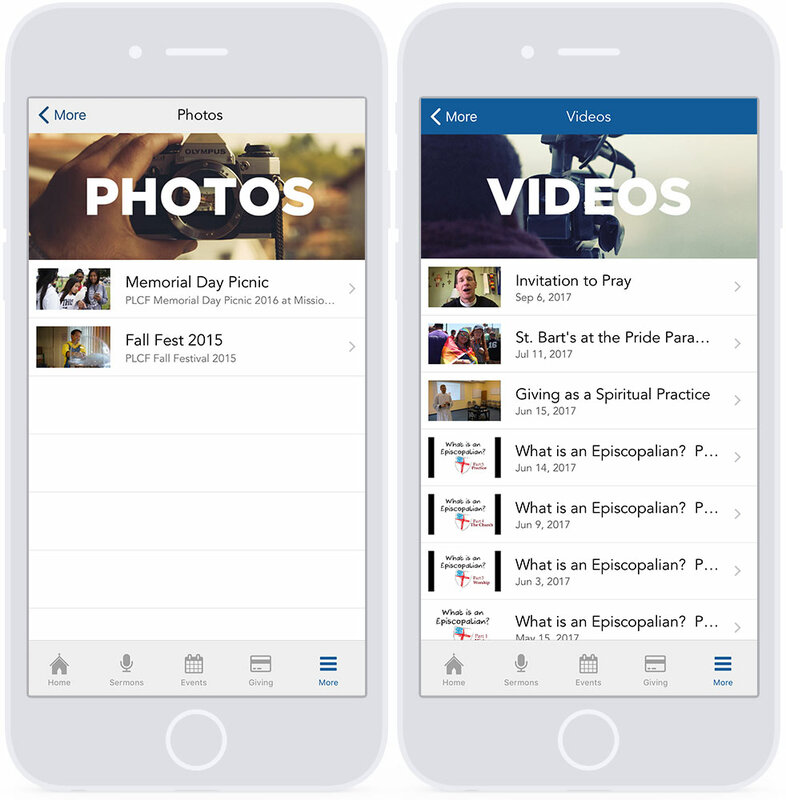 Amplify your message beyond the sanctuary and make it possible for people to connect with your lessons while on the go. 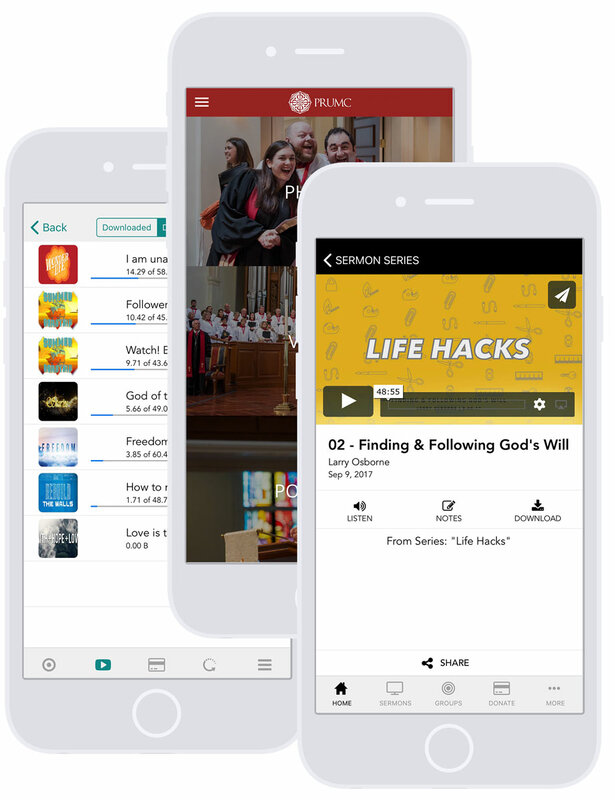 The church app by Tithe.ly allows you to deliver rich video and audio content right into the hands of your members so they can engage at just the right time and place to meet their needs.  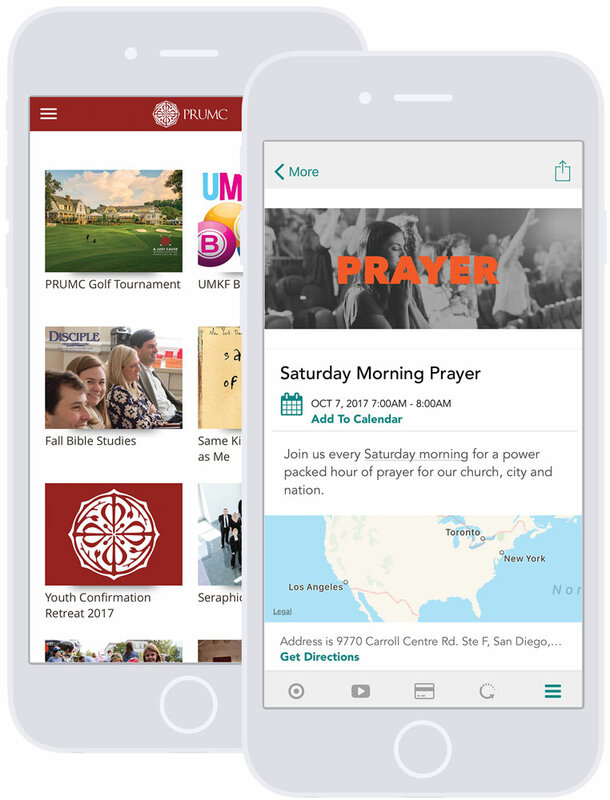 Give members, friends, family, visitors and your community the ability to read the bible and submit prayers directly in the church app so that your church can encourage one another. 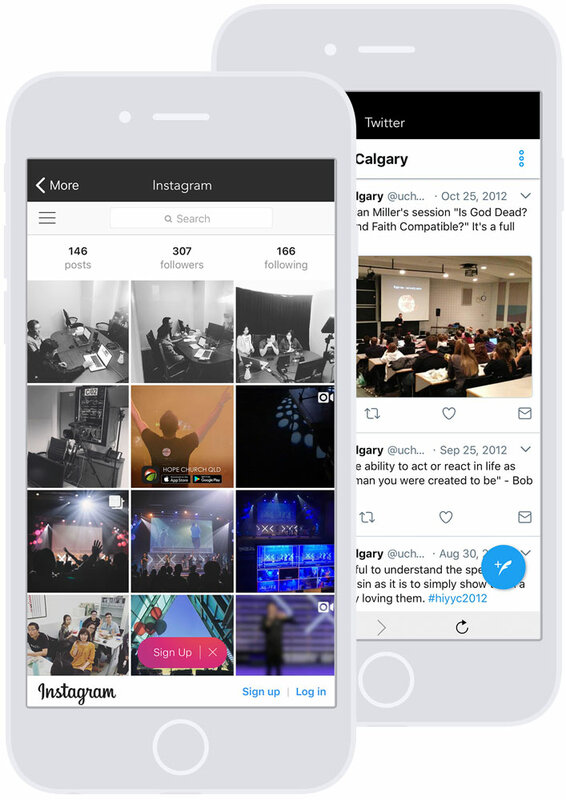  Connect Facebook and Twitter (with Instagram coming soon) to bring all of your social media activity into one place within the church app.